We accept visits as much as we can. Please contact us here. 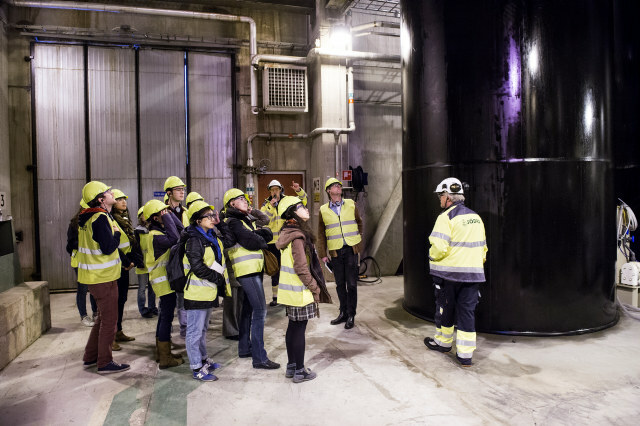 A guided tour at Södra Cell Mörrum.